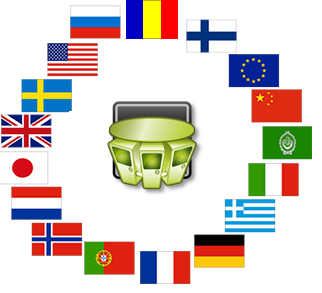 The Wonderware Language Assistant helps manage and execute application translations for use with InTouch Language Switching functionality. Take 3 minutes to see just how you can take advantage of the new tool! 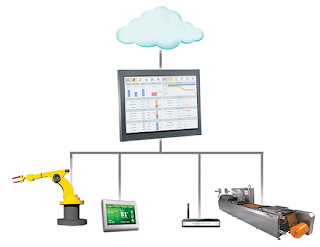 Sign up today to get the weekly Wonderware HMI/SCADA Times newsletter at http://situation-awareness.com/ and click on Subscribe and you will be receiving a FREE copy of the recent White paper: “Situational Awareness, The Next Leap in Industrial Human Machine Interface Design".